Temperatures in the early autumn have been exceptionally high and have fallen slightly in November. In addition, weather forecasts predict that what remains of November will remain dry and warmer than usual. 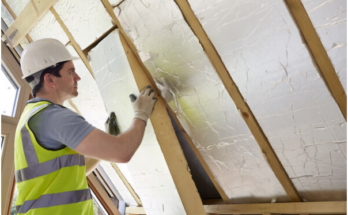 This is certainly a relief for battered pockets of consumers, because we have been experiencing steady increases in the price of all the energy we consume at home in recent years. In any case, the weather this must not relax and, although late, the cold will arrive in the coming weeks. Arrive heating time and with it the largest energy expense in a family. But beware, if a number of tips are taken into account we can significant savings in both electricity bill and gas. Don’t overdo rising temperature: For a room temperature is comfortable does not have to exceed 20° C. For each degree that you lower the temperature, consumer organizations estimate energy savings of between 7% and 8%. Check your equipment: Maintenance of heating equipment is essential, because faulty equipment typically consume more. Eye with embellishments: It is not advisable to place objects near the radiators to hinder the transmission of hot air. At night, close: Do not forget to close the windows and blinds at night to prevent heat loss. 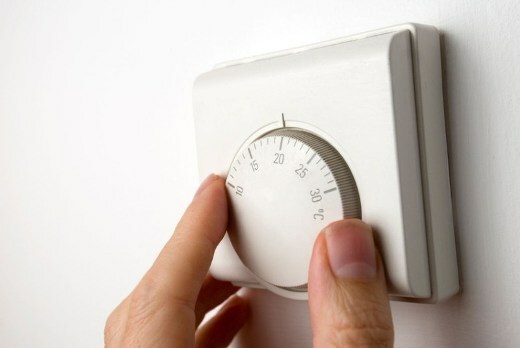 At night, lower the thermostat: If evening go down thermostat from 20° C to 16° C, it can be a saving of 13 percent on heating bills. Think the system you choose: Install a gas boiler is more economic than betting on a diesel or electric, especially if condensation. It is estimated that a wrong decision may incur a cost overrun of more than 650 euro a year. If your home has a piped gas supply, install a condensing boiler, which is 18% more efficient than a traditional boiler. If you have an apartment of less than 100 m2 and you live in a temperate zone, simply install a heating support: a combination of radiators or electric convectors for heating and electric boiler for hot water. In the event that the floor less than 100 m2 and it is located in a cold area, it is best to install a system of electric batteries for heating (with rates of time discrimination) and a boiler for hot water. If you have a large family home and live in a temperate zone, the best option is to install multi-firing propane gas cylinders for heating and hot water, with corresponding radiators. 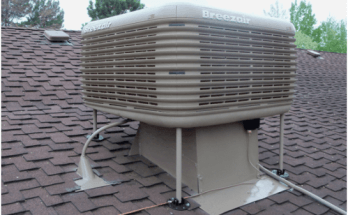 Or an electric convector system, in addition to an electric water heater for hot water. In the event that this family house is situated in a cold area, then it is preferable to opt for an electric heat pump (also used in summer for air conditioning) and a thermos for hot water. If your heating is electric well choose the right power in your contract: check on your home power you have hired and think if you can not make a little effort to make the most rational use of your electrical equipment, avoiding use different devices simultaneously. To change the power will mean you only around 10 euro by the trained technician to your home or office technician and you can assume a saving of 30 euro per year, for an average household with consumption of 4000 kWh, which pass a contract power of 5.75 to 4.6 kWh.